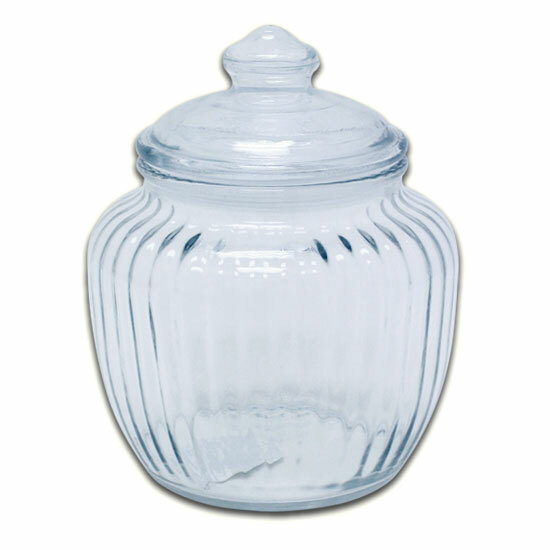 Make your products look amazing in this Optic Glass Canister. 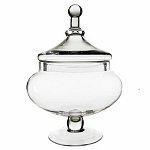 This glass container is wonderful for candy, nuts, and other small items. 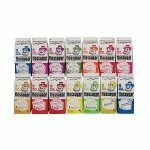 A set of 6 jars makes these ideal for decorating and displays. Want to create a dynamic display? 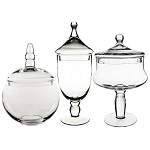 Order a matching set of 40 ounce Glass Canisters and let the different heights create attention. 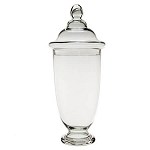 Use these optic canisters for a candy buffet at your next event to offer guests an exciting new way to remember the special night. Order today!